Silicon Valley startup Pooki’s Mahi’s guide to buying Kona coffee pods aims to help busy families make an informed decision when purchasing single serve Kona coffee pods from online retailers. Kona coffee pods are not cheap. Most Kona single serves are priced $2.00/cup without shipping included. Customers unaware about Kona coffees purchase Kona coffee pods based on the final market value (FMV) price and not at the per cup level. Silicon Valley custom promotional products startup and private label distributor of 100% Kona coffee pods announced their guide to buying Kona coffee pods will be featured as part of a “Back To School” campaign. 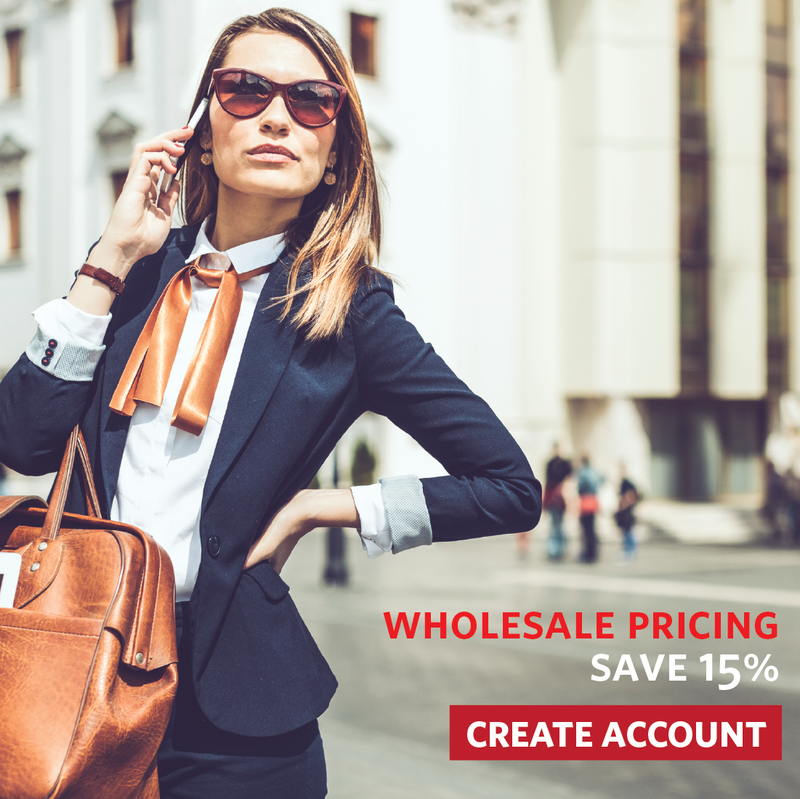 The insight and information from the Kona coffee pods guide will help assist busy families to make informed decisions by focusing on product areas to assess before purchasing 100% single serve Kona coffee pods from online retailers. Pooki’s Mahi consolidated sourcing, harvesting and roasting 100% Kona coffees under Pooki’s Mahi’s Hawaiian coffee manufacturer headquartered in Hawaii. Customers looking for high quality Kona coffee k-up are very familiar with 100% Kona coffees and know the difference between 100 percent Kona and Kona blends. The final price of the quality is often reflected on the retail units. The guide will help customers determine how to purchase Kona coffee pods. “Pooki’s Mahi’s customers are extremely selective and have varying taste profiles. 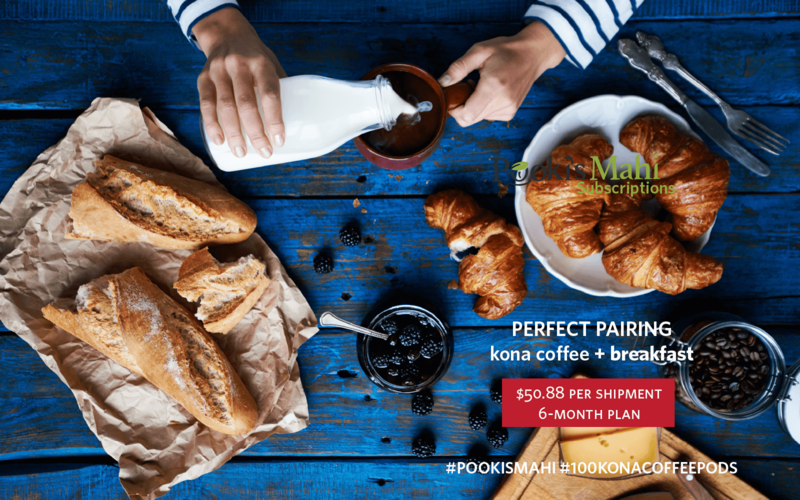 A customer might consider Pooki’s Mahi’s 100% Kona Estate Extra Fancy coffee pods as ‘strong’ while another customer will think it is ‘too water’ and opt for 100% Maui Mokka single serves cups or 100% Kona French Roast coffee pods. Pooki’s Mahi educates its existing customer base on Pooki’s Mahi’s robust supply chain through blogs, education series, and providing detailed information on all Kona coffee pods, Maui Mokka coffee single serves and Kau coffee pods product pages. 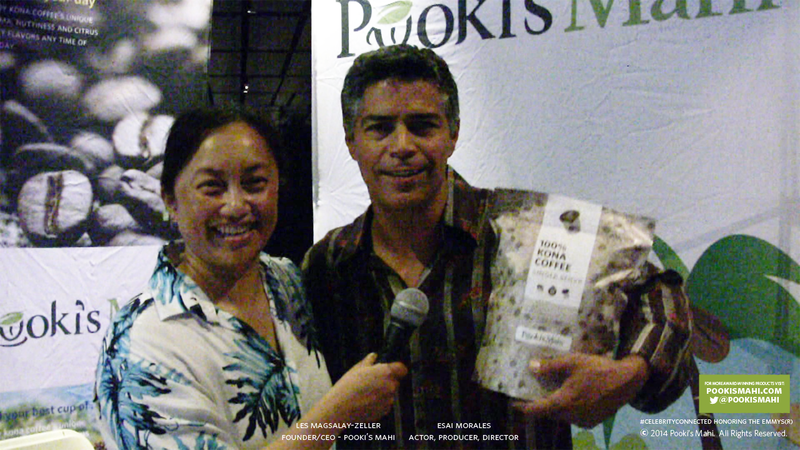 Pooki’s Mahi’s education series focuses on pods, single serve coffee pods manufacturing, custom promotional products for private label brands, Kona coffee, supply chain management, launching products to market, new product introductions and partnering with brand influencers,” explains Pooki’s Mahi’s Founder/CEO Les Magsalay-Zeller. “Back to School” campaign featured on syndicated TV shows for food networks. No special discounts or coupons will be offered to purchase Pooki’s Mahi’s 100% Kona coffee pods. Definition to cups, single serve and coffee capsule. Understand the five factors to assess Kona coffee pods prior to purchasing it. Understand what makes Pooki’s Mahi’s 100% Kona coffee pods unique? Pooki’s Mahi is a Silicon Valley-based custom promotional products manufacturer, private label distributor and etailer offering award-winning 100% Kona coffee custom promotional products, 100% Hawaiian single serves and 100% Kona Decaf coffee pods at wholesale and bulk prices. Since its online launch in 2013, Pooki’s Mahi products have been a favorite of customers, charities, celebrities and athletes and have been featured at red carpet events including Celebrity Gift Suites and Celebrity Poker tournaments. The products have been endorsed by many celebrities and athletes and seen on several television shows. Pooki’s Mahi’s mission is to revolutionize the supply chain ecosystem in bringing the highest quality Kona coffees into the market in a sustainable format. Hawaiian coffees are harvested/roasted in Hawaii, cup manufactured in US and distributed to the several fulfillment centers in the US.